John is the executive director of Right to Life of Central California, and the CEO of Obria Medical Clinics of Central California. He is an attorney and a graduate of Notre Dame and Notre Dame Law School. At Notre Dame, John's studies focused on the history of American abortion law, as well as bioethics, health law, and the First Amendment. 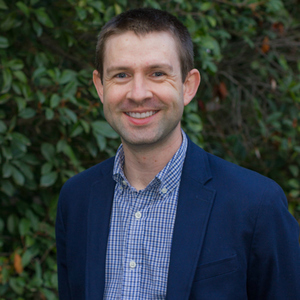 After two years of practicing in Massachusetts, and a year working for California Family Council fighting against anti-family legislation in Sacramento, John joined RLCC as executive director in September 2016. John is helping establish the Obria Medical Clinics of Central California, a new pro-life prenatal healthcare clinic to be located in Fresno as an affiliate of the national Obria Group. He is also the host of Right to Life Radio, a weekly pro-life radio show and podcast airing Saturday mornings from 7-8 AM on Powertalk 96.7 FM in Fresno, on Right to Life's Facebook Live stream, or on iTunes as a weekly podcast. John Gerardi has been a guest on 1 episode.